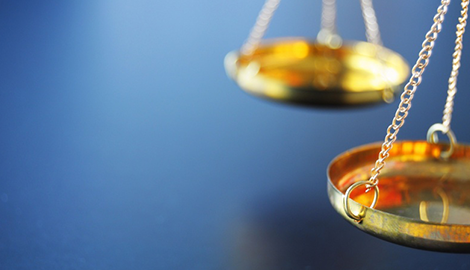 Get high-quality legal representation for your family law matter from an experienced attorney. You can count on LeeAnn N. Barnes, Attorney At Law, when you need guidance with family law matters. Call today to set up a free initial consultation. Contact LeeAnn N. Barnes, LC Attorney At Law as soon as possible to handle your criminal or traffic matter. Whatever your legal needs may be, contact me today to schedule a consultation or to obtain a referral. 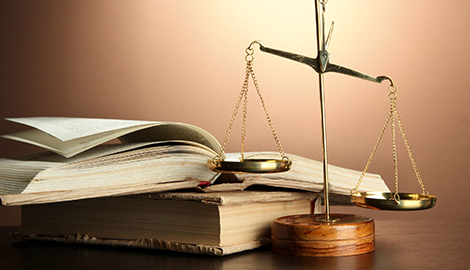 When you need legal representation, you need to hire a knowledgeable and experienced local attorney. 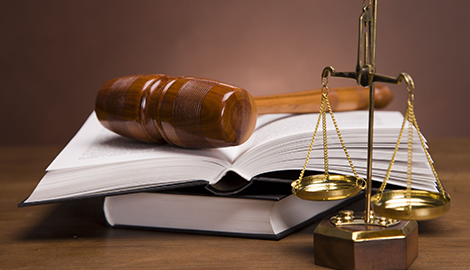 Count on experienced legal advice from a local attorney for your legal matters. When you are in need of legal representation, choose an experienced local attorney in Williamsburg, VA. LeeAnn N. Barnes, LC Attorney At Law has invaluable experience working on a variety of legal issues. 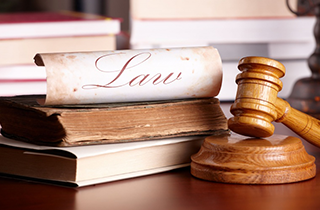 My primary areas of practice include family law, criminal law, and general legal practice. 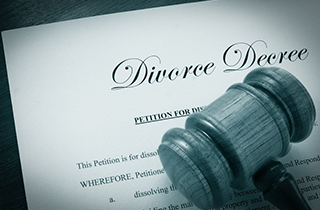 Going through a divorce can be an emotional time for you and your family. 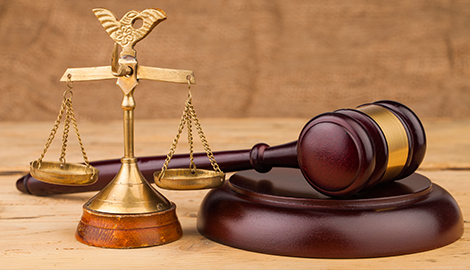 Choosing the right lawyer can help make the process easier and less stressful. As an experienced family attorney, I am able to handle all types of family law cases, including divorce, asset division, child and spousal support, as well as custody issues. I am dedicated to working with you to help resolve your situation in the most favorable manner. If you have been charged with a criminal offense, it is important to speak to a lawyer as quickly as possible. I have the experience needed to help get you through your criminal case with the best possible outcome. I understand the legal process and will provide you with guidance and support every step of the way. There are times when you need a lawyer to help you identify your legal issues in a given area of law and determine if you have a case for which an attorney could assist you resolve a problem. A reputable local general practice attorney can help in that situation. Legal problems do not need to be scary. 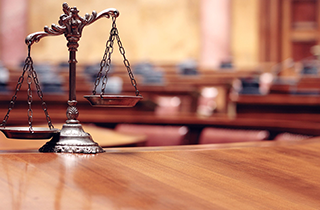 With a strong lawyer on your side, you will be able to get through even the most difficult of situations. Allow me to consult with you on any of your legal matters and I will do my best to help you find a resolution as quickly as possible. I am committed to providing thorough, detailed legal support so you can focus on moving forward. You can rely on the services of LeeAnn N. Barnes, LC, Attorney At Law. Give me a call to schedule an initial meeting. There is no consultation fee. Call me today.